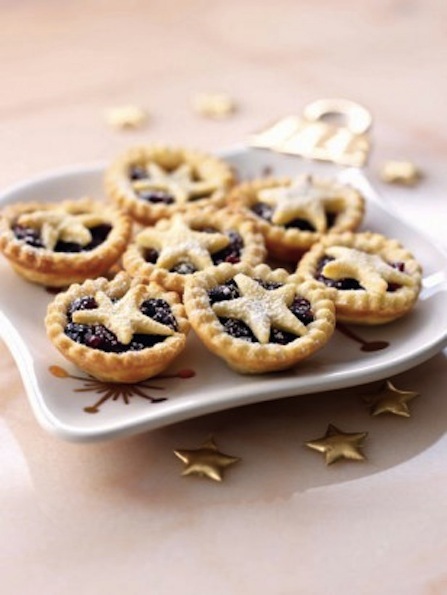 These are Nigella’s very own mince pies which I have to say look so delicious! Nearer to Christmas which is actually quite soon, I will be making a lot of Christmas treats and we cannot forget the mince pies. I love Christmas, it is definitely my favourite time of the year because everyone is so cheerful and all the lights are up and there christmas music playing. But the most exciting part is making all the food! But of course why wouldn’t it be. Get my recipes delivered straight to your inbox !